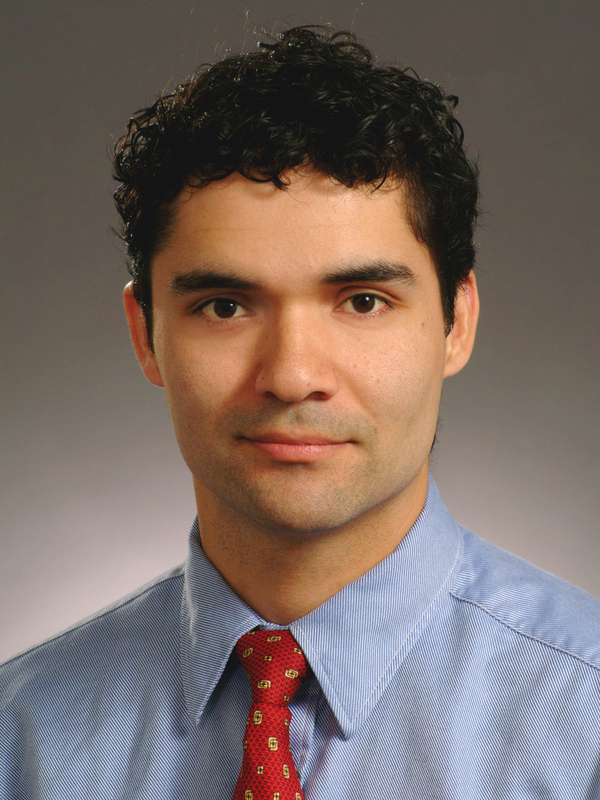 The main interest and focus of Juan C. Nino’s research is the investigation of fundamental structure-property-processing-performance (sppp) relationships governing energy-related materials systems, with emphasis on electronic and nuclear materials. Materials of interest are primarily active ceramics, polymers, biomaterials, and their composites. Through fundamental research on these materials, the sppp relationships are identified, verified, and/or postulated, and then used towards the rational design and development of new and improved materials with properties tailored toward specific applications. Nino’s current research focus includes optimization and development of materials for electrolytes for solid oxide fuel cells, intermediate temperature proton conductors, high frequency and high temperature dielectrics, ferroelectrics and piezoelectrics, inert matrix fuels for nuclear reactors, organic-inorganic foams and composites, and single crystal gamma-ray detector materials. Nino calls this approach to developing engineering solutions “coming out of left field,” as a play on words describing the lateralization of brain functions, but also echoing the baseball-inspired saying meaning unexpected solutions. He also happens to be left handed. Over the next three years, Nino plans to solidify his research on energy generation and storage and further test and explore the potential new materials and processes recently developed in his lab, particularly in the area of ionic and protonic conduction. The new materials are expected to play a very important role in the next generation of capacitors, batteries, and fuel cell applications.